Here at A1 loft Conversions, we have over 25 years experience in loft conversions in Bristol. We are specialists in the build and design of high-quality loft conversions and attic conversions. We can arrange for the necessary drawings to be created and planning approval for your loft conversion and work side by side with you throughout the entire process. 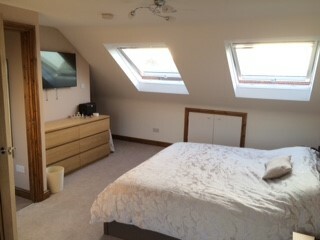 At A1 Loft Conversions we believe that one of the biggest rooms in many houses is going to waste. For most it is usually used for storage. Have you ever wondered about the capabilities it may hold? For many their loft can easily be changed into a lightweight and airy living space. We offer the services to insure that as many households benefit completely from the space their house provides. For many people it is whether it is possible. At A1 Loft Conversions we know through experience that most lofts can be converted whether they are trussed roof or purlin. The most important factor is the ridge height; this is the distance between the loft floor and the highest point in your loft. If this is at least 2.1m, your loft can be converted. 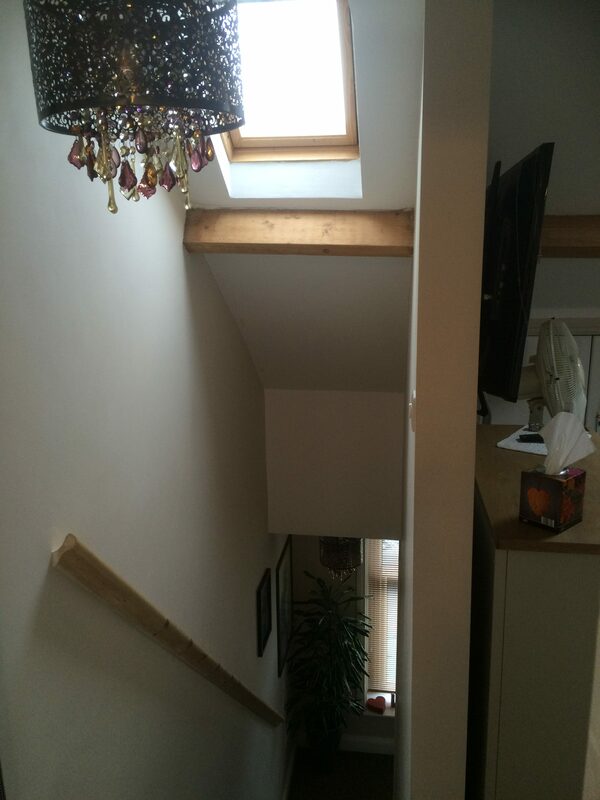 Another consideration is access to your loft, seeing as though most lofts can be converted this is one of the most significant factors that must be looked into. We can make purpose made staircases that can be constructed and fitted into the smallest space available to match your specific requirements. 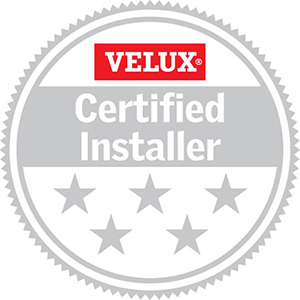 Specialists in the build and design of high quality loft conversions and garage conversions. 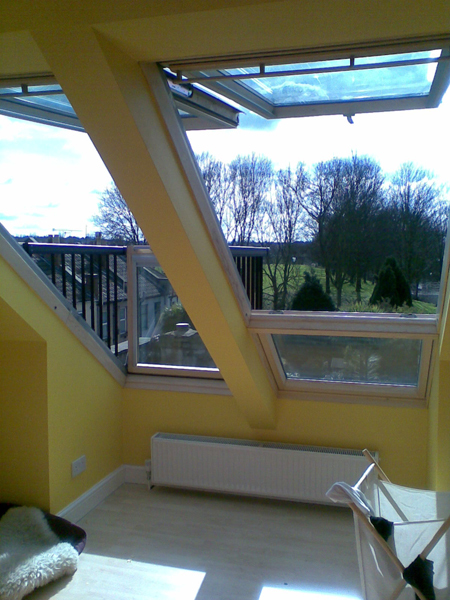 We can arrange for the necessary drawings to be created and planning approval for your loft conversion. Having arranged and constructed loft conversions for many years, with our thorough knowledge and experience we make all of our clients projects an individual and bespoke transformation, but taking care to integrate it in with the existing property. This is what we here at A1 Loft Conversions believe we continuously achieve. At A1 Loft Conversions we are proud to offer a range of services throughout Bristol and we know that we can help you and any enquiries you may have. So please do not hesitate in giving us call and let us try and accommodate you and your ideas. A1 Loft Conversions completed a 2 storey extension to our house in Autumn/Winter 2014 & we are delighted with the result. The team were extremely hard working, punctual, tidy and courteous and completed work to a very high standard. 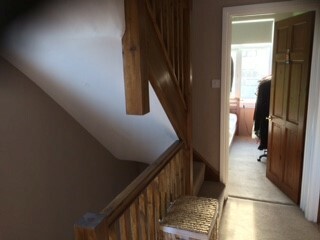 A big thank you from us for the superb job you did converting our loft. All the builders were so professional - even our neighbours commented on how hard working they all were and how accommodating regarding any disruption in our narrow street caused by skips etc. Excellent roofing skills, very hardworking and reliable with good attention to detail, the guys did a really great job roofing our house. The finished result is superb. Just a quick email to thank you all for your hard work fixing our roof recently. It's the second time we have used your services and are equally please with the result. We would especially like to thank you for your diplomatic negotiating skills when dealing with our particularly difficult neighbour to ensure everything went without a hitch. Wouldn't hesitate to recommend A1 Loft Conversions to anyone.